Whether you’ve seen a psychic reader before or not, there are some important things to keep in mind. Any effective session with a psychic involves trust, and it’s absolutely essential that your reader be an ethical ally to you. 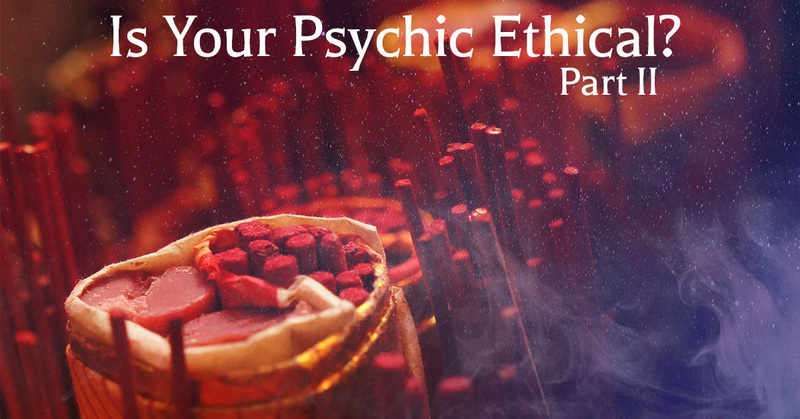 In our last blog, we looked at two signs of an honest, ethical psychic who has your best interests in mind. These include being respectful of your beliefs and feelings as well as remaining non-judgmental. 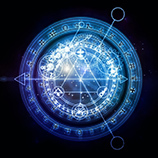 In today’s blog, we have two more signs that you have a great psychic in your corner. There is a general belief that psychic readers are scary sometimes. Don’t be fooled! Good psychic readers do not scare their clients. Instead, they make their clients feel comfortable and put them at ease. If your psychic does any of the following, it’s time to leave and not come back. This is the oldest trick in the book. Promising to break bad curses has been used for centuries to take advantage of people. If anyone tells you they can remove a bad curse for money, you’re dealing with a scam. There are no exceptions to this rule! While it is totally normal and fine for a reader to tell that you should get an issue checked out, readers are not doctors and should not act as such. You cannot depend on medical diagnoses from readers. Now, there are intuitive readers who focus on health. If you want to see a health reader, make sure you use your common sense and proceed with caution. The only situation in which a psychic can ethically predict death is when someone is terminally ill and learning about it is their highest and best good. Otherwise, readers should never predict death. 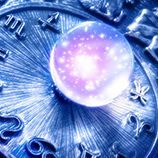 You can read our next blog for some more important insights into the world of psychic readers. 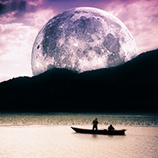 In the meantime, visit us in Chicago for ethical, compassionate psychic reading.